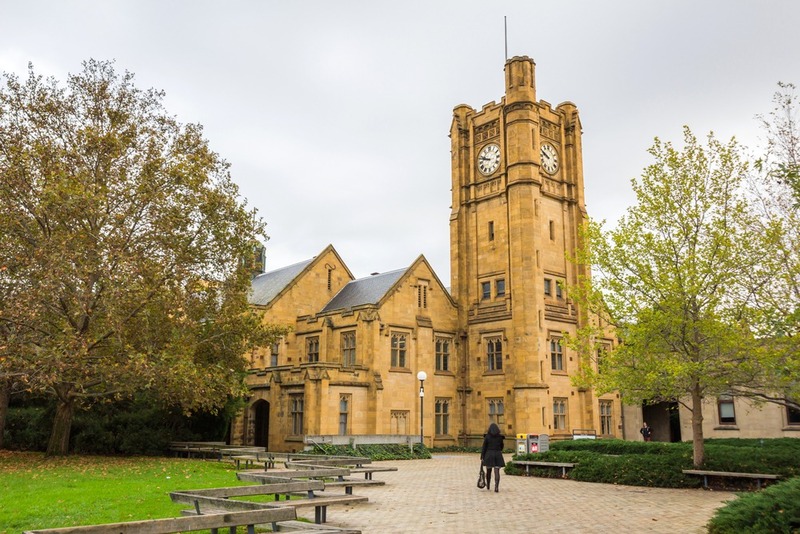 37 Australian Universities featured in the QS World University Rankings 2019 edition. 15 of these Universities were included in the top 250 across the world. 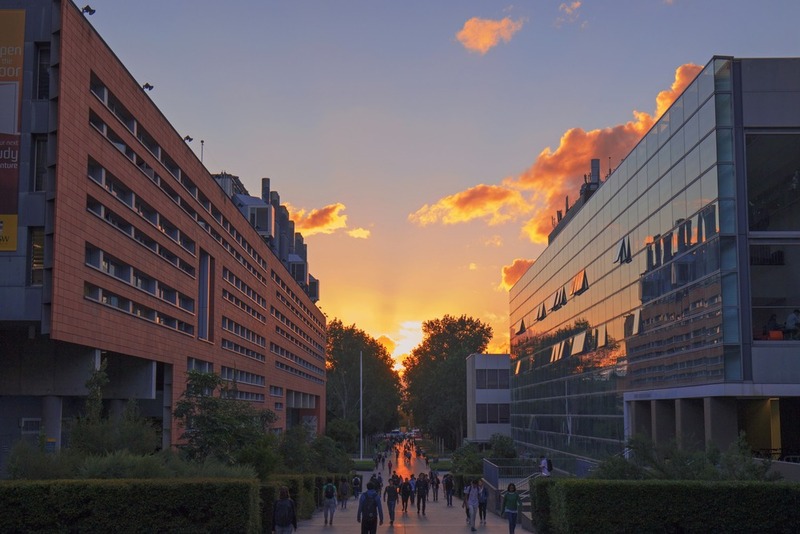 Australian National University (ANU): ANU ranked first in Australia and 24th It claims the highest scores in the country for research impact and percentage of overseas student indicators. 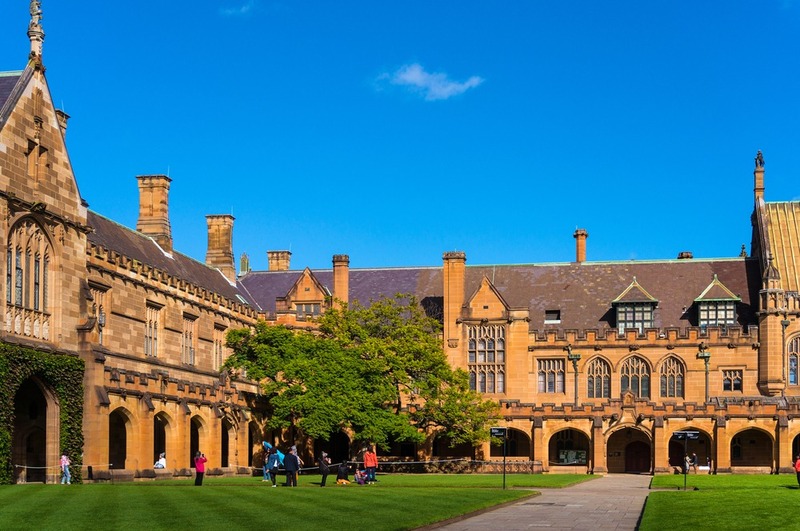 Sydney University: The Sydney University went up eight spots to rank 42nd Established in 1850, this University is one of the oldest in Australia. 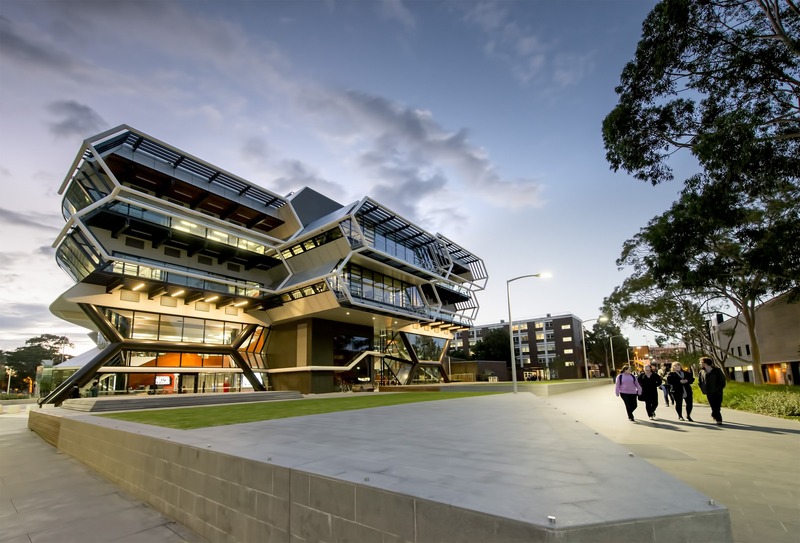 University of New South Wales (UNSW): Located in Sydney, the UNSW retained its 45th position in 2019 like last year. UNSW is one of the founding members of the Group of Eight which is a coalition of research-intensive Universities in Australia. 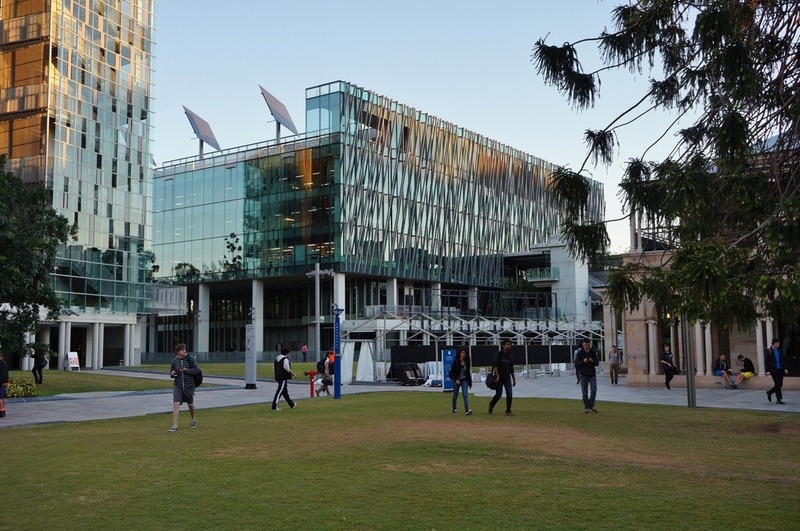 University of Queensland (UQ): The Queensland University ranked 48th globally in 2019. Located in Brisbane, UQ has been instrumental in many recent research innovations, for example, the cervical cancer vaccine. University of Monash: Monash University tied with Shanghai Jiao Tong University in China on the 59th Based mainly in Melbourne, this University has 5 campuses in Victoria and 2 abroad in South Africa and Malaysia. 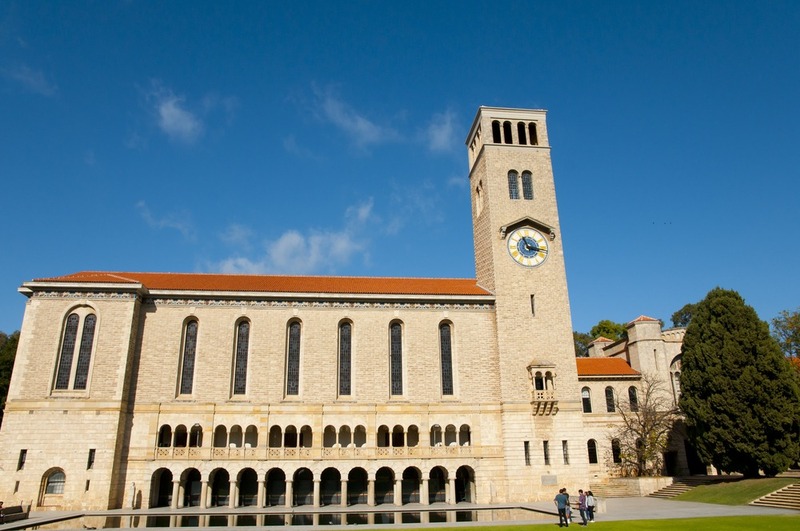 University of Western Australia (UWA): Located in Perth, UWA climbed two places to rank 91st in the world. UWA had the highest score amongst Australian Universities for its percentage of overseas faculty members. 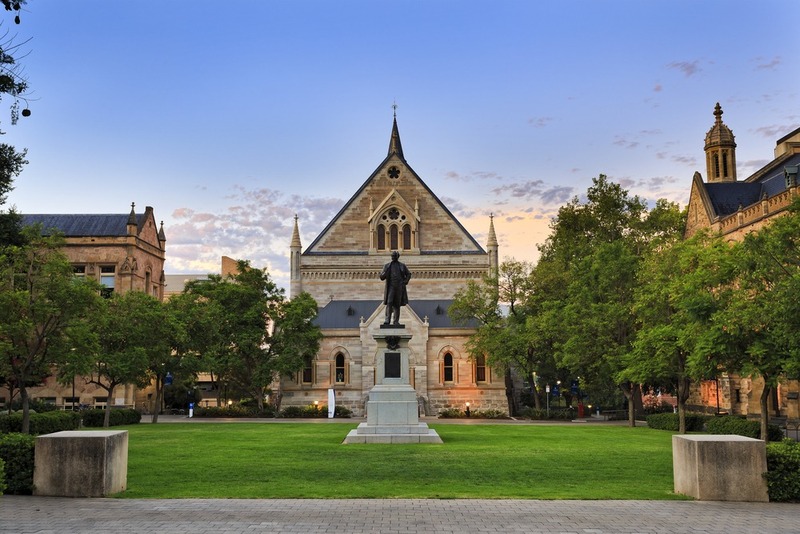 University of Adelaide: The University of Adelaide was ranked 114th across the globe in 2019. The ERA (Excellence in Research Australia) has recognized the University of Adelaide for its innovation in various research areas. 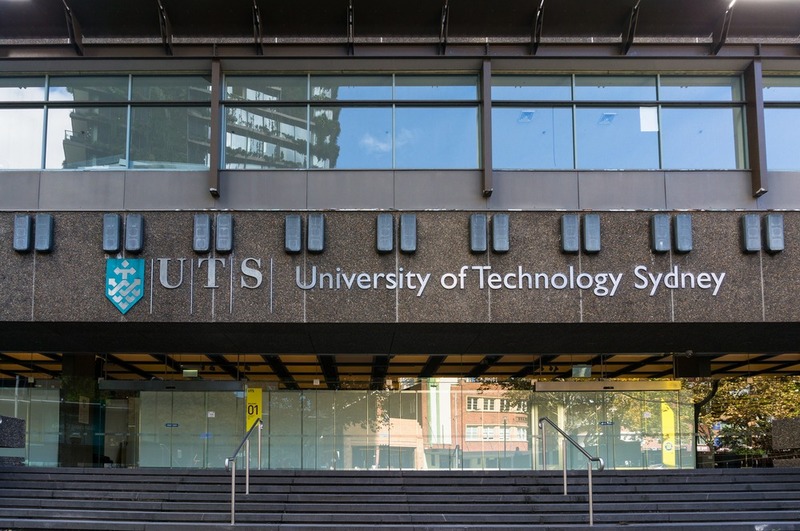 University of Technology, Sydney (UTS): UTS improved its world ranking by jumping 16 places to tie 160th position with the University of Basel, Switzerland. Established in 1988, it is one among the youngest Universities in Australia. 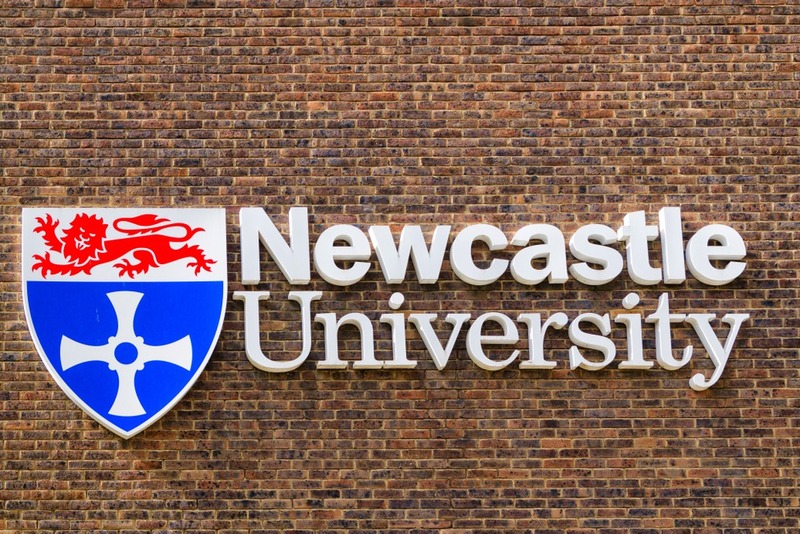 University of Newcastle: The University of Newcastle went up 10 spots to rank 214th in 2019. Founded in 1965 it has its main campus in the Callaghan suburb of Newcastle, NSW. 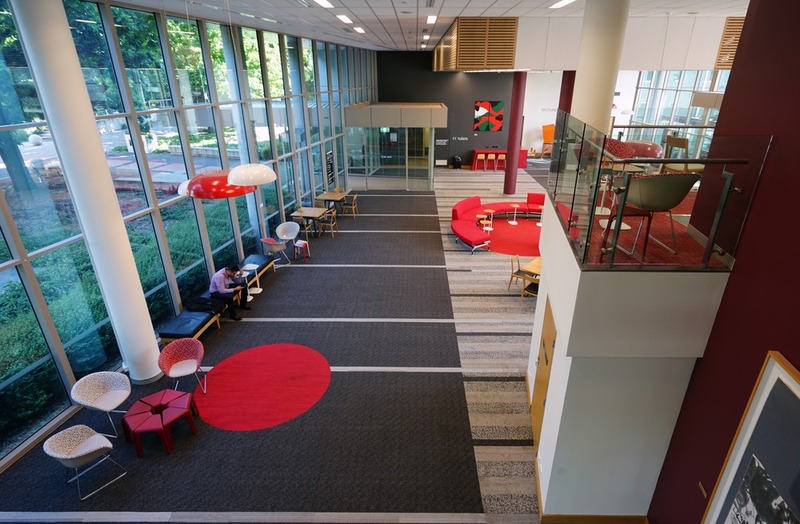 It houses 26,615 students in 6 campuses in Australia and 1 overseas in Singapore.